The Oasis Pass gives access to the Oasis area which includes a full cash bar, air conditioned restrooms and ONE parking pass for every TWO passes purchased. NO refunds. Gates: 6 p.m. | Show: 7 p.m.
And so, for their new album, Heart Break —the seventh release from Scott and her bandmates Charles Kelley and Dave Haywood, and their first new music since 2014’s 747 – the seven-time GRAMMY award-winners decided to try a new approach. It’s not as if they were slacking during the hiatus (Kelley released the Grammy-nominated The Driver, Hillary Scott & The Scott Family won two Grammys for their faith-based debut album Love Remains, while Haywood produced and wrote with several developing acts), but they always knew they would get back to making Lady A music. The question was how. So the trio decided on a plan—they would set aside time to put themselves in new surroundings, and concentrate on writing, with no distractions. They rented a house in Los Angeles, living and working under the same roof, and when the experiment proved successful, they set up a second retreat in Florida. 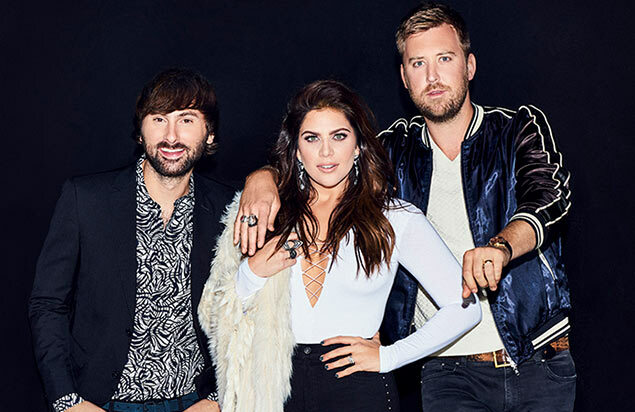 Since teaming up in 2006, Lady Antebellum has sold more than 18 million units while earning nine No. One hits on the Country radio charts. 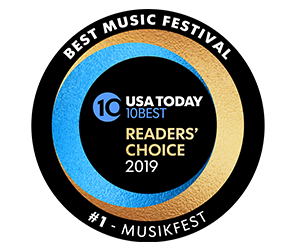 They have won seven GRAMMY awards (including both “Record” and “Song of the Year” for “Need You Now” in 2010), and they were first artists in the history of the CMA Awards to win Single of the Year in back-to-back years. When it came time to update that sound for Heart Break, another key element was producer busbee, whose previous work with Lady A includes the No. One hit “Our Kind of Love,” and has recently collaborated with Maren Morris, Keith Urban and Florida Georgia Line “busbee pushed us into a really neat place and he’s such an integral part of this new chapter for us,” says Haywood.